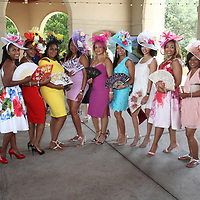 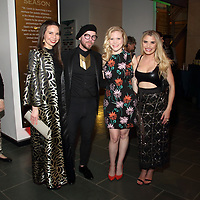 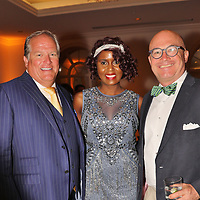 The Missouri Historical Society’s first-ever biannual fundraiser of its kind featured a pre-show cocktail party and VIP reception, followed by the history-inspired runway show, and capped off with a dessert reception. 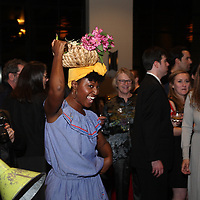 Designers were given images of 40 artifacts pre-selected from the collection and asked to choose one as their inspiration piece. 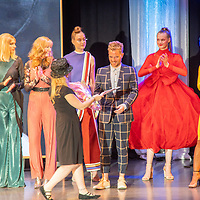 The new designs created by Project Runway stars and fashion students will be installed in an atrium show on the lower level of the museum. 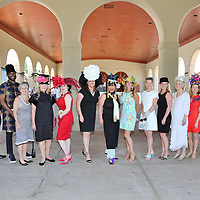 The Threads atrium show is free and open to the public and will run through July 14, 2019. 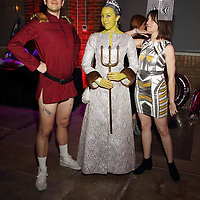 Photos by Justin Barr. 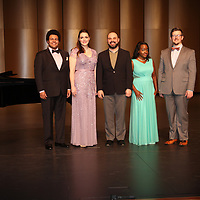 This season’s Opera Tastings lineup of performers included soprano Teresa Castillo, contralto Rehanna Thelwell, tenor Edward Graves, baritone Robert Mellon and pianist Timothy Cheung. 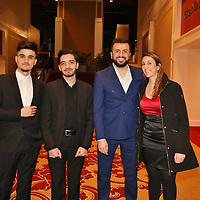 Each one dazzled and delighted, connecting with the audience with every heartfelt number. 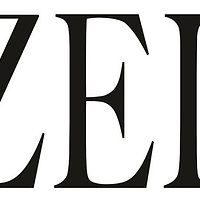 Gazelle Magazine was a media partner. 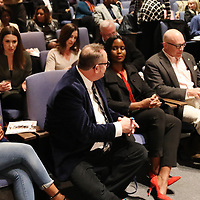 "From #MeToo to #WeToo" is the first of Gazelle Life TV's serialized storytelling, with programs repackaged as episodes for syndicated cable or broadcast and tailored for international distribution. 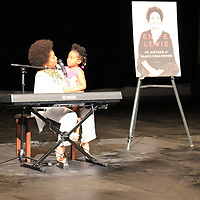 View the short film on youtube. 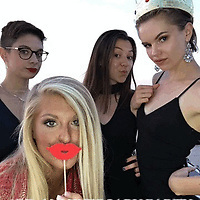 Search From #Metoo to #Wetoo. 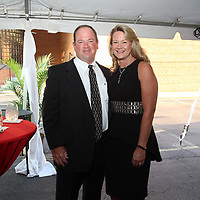 Ronald McDonald House Charities of St. Louis held its Kids and Clay Dinner Auction on August 6 at Missouri Athletic Club. 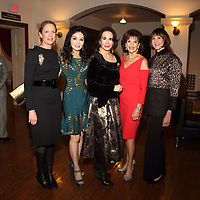 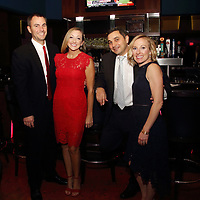 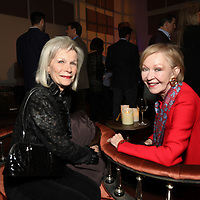 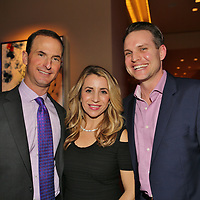 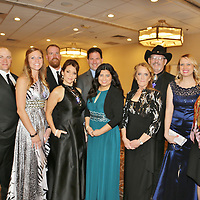 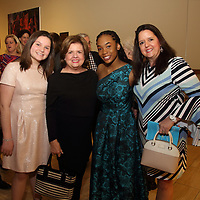 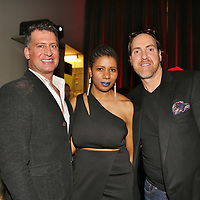 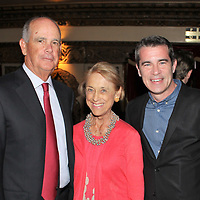 An Evening of Stars, was recently held at the Grandel Theatre, where guests were treated to a pre-concert reception, a lively program and after-party gathering. 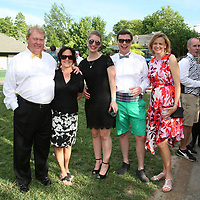 The Zoo Young Professionals hosted Jammin’ at the Zoo presented by Macy’s — a celebration of wine, beer and music for the 21-and-older crowd. 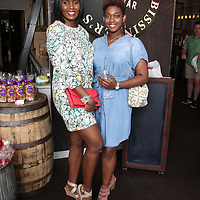 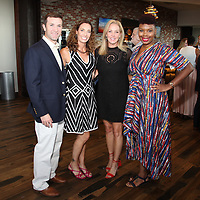 Hundreds of partygoers and well-wishers gathered together on a red-hot St. Louis summer night to celebrate “Gazelle STL’s” third anniversary. 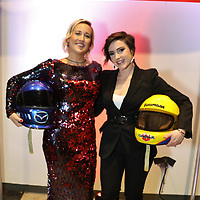 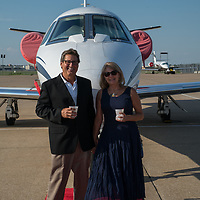 A plush red carpet ushered invitees into the private hangar of Jet Linx at Lambert International Airport, where a sensory experience awaited them: fashion models, alongside private jets, Maseratis, Alfa Romeos and Teslas, as well as food and dessert stations, a custom ice sculpture and a dazzling chandelier centerpiece. 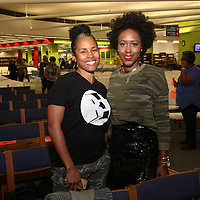 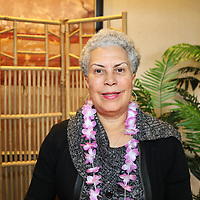 Gazelle publisher and founder Cillah Hall welcomed guests to the gathering, and shared with them how the magazine’s vision is helping to define the local scene. 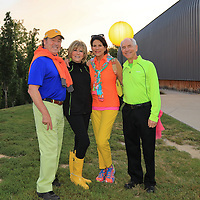 Guests partied into the evening and danced the night away as the sun set over the horizon, illuminating the venue with ribbons of color in hues of red, orange and yellow. 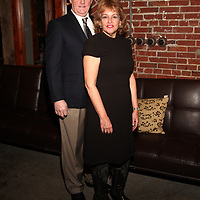 “Gazelle STL’s” third anniversary celebration was presented by Mercy, and supported by Broughton Capital and The Fur and Leather Centre. 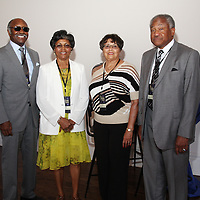 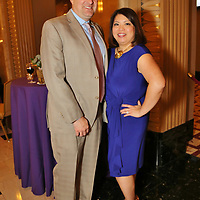 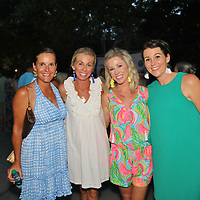 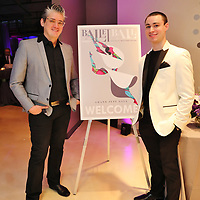 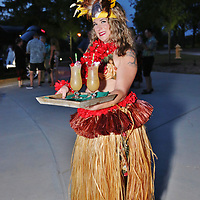 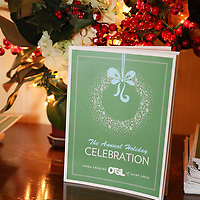 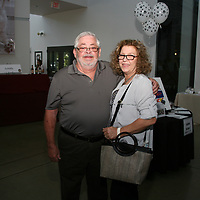 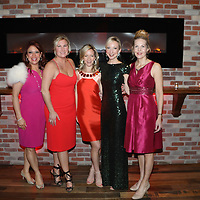 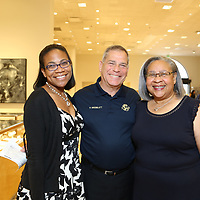 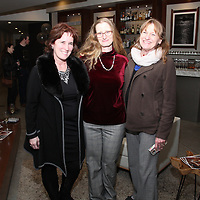 For more “Gazelle” anniversary party photos, see the Social Buzz section. 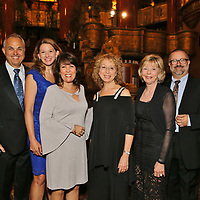 Photos by BRYAN SCHRAIER The Grand Hall at Union Station served as the backdrop for the eighth annual Open Your Heart for the Homeless gala to benefit Gateway180. 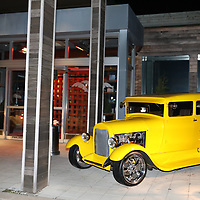 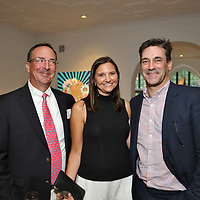 Guests began their evening by enjoying cocktails and live art and entertainment, as well as browsing through unique auction items. 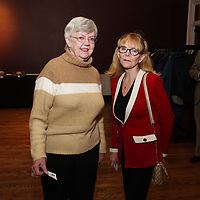 The dinner program included recognition of women, children and families who are improving their lives with the help of Gateway180, which provides the tools and support families need to gain stability, independence and permanent housing. 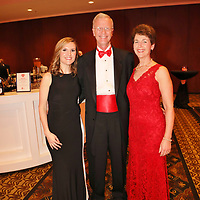 Photos by DIANE ANDERSON Doorways’ recent black-tie affair, inspired by the world’s most suave secret agent, was a resounding success. 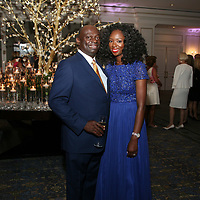 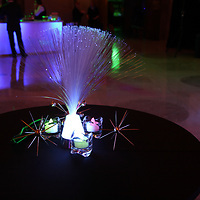 Held at The Ritz-Carlton, the James-Bond themed “Shaken Not StirRED” gala included a VIP and cocktail reception, dinner and auction, and an after-party with dancing and live music. 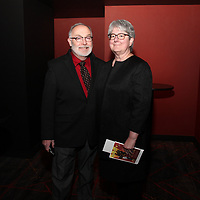 Proceeds from the event, co-chaired by Dr. Rick and Mrs. Christine Pennell, and Steve and Mary Schoolman, benefit Doorways, which provides housing and other services to those affected by HIV/AIDS. 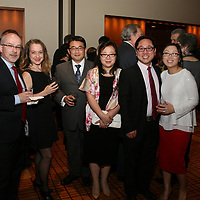 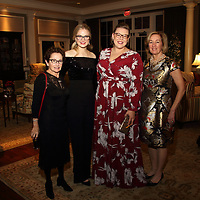 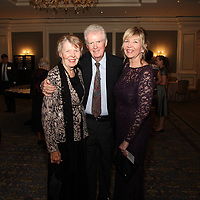 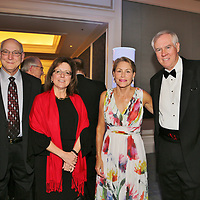 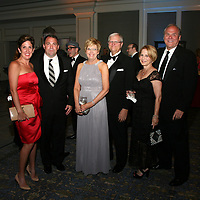 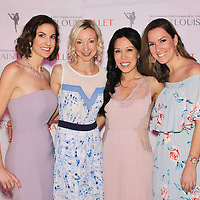 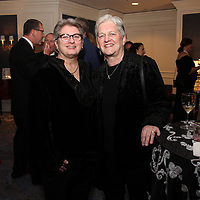 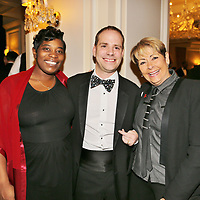 Photos by DIANE ANDERSON Guests and supporters of the St. Louis Symphony gathered at The Ritz-Carlton for a gala celebration in honor of concertmaster David Halen’s 25 years with the orchestra. 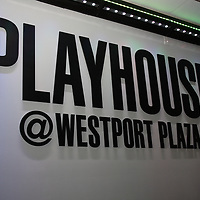 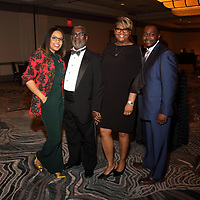 The evening’s entertainment featured performances by maestro David Robertson and members of the orchestra, as well as dance music from the Fabulous Motown Revue for the after-party. 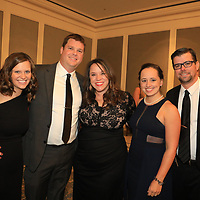 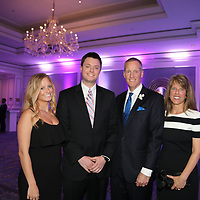 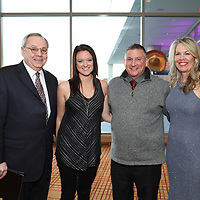 Steve and Katie Schankman, Maggie Gadell and Ron Kruszewski served as co-chairs of the event, which raised $600,000 for the symphony’s education and community programs. 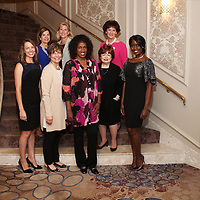 Photos by BRYAN SCHRAIER Tribute to Success, the sixth annual Connections to Success luncheon, was recently held at The Ritz-Carlton. 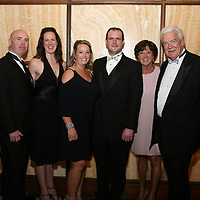 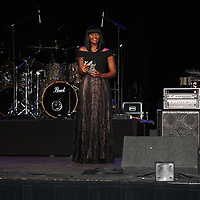 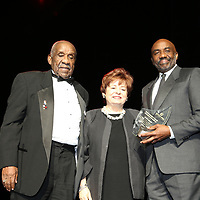 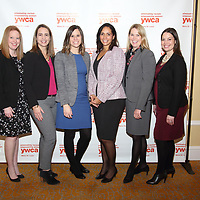 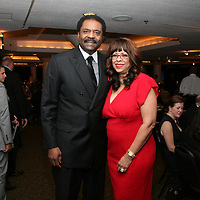 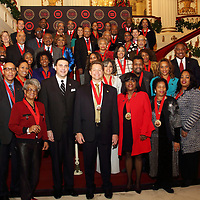 More than 600 attendees cheered on as a group of honorees was recognized for their role in enhancing their communities through service, leadership and family values. 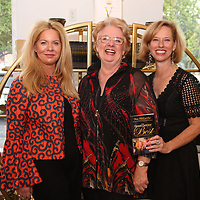 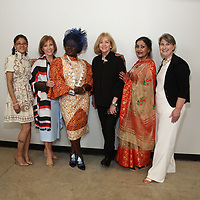 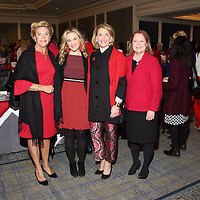 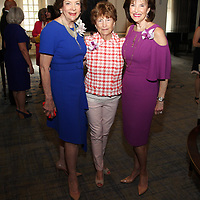 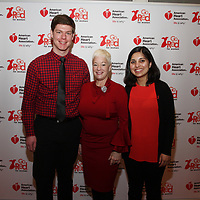 Organization CEO and co-founder Kathy Lambert was among those welcoming guests, along with event co-chairs Ann Rice and Tomi Gerber, and honorary chair Susan Sherman. 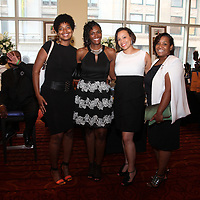 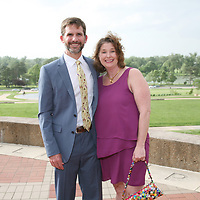 Photos by DIANE ANDERSON Guests to the Saint Louis Art Museum’s Midnight at the Oasis gala were transported to the land of the pharaohs, pyramids and the Great Sphynx as they celebrated the reinstallation of the museum’s Egyptian collection. 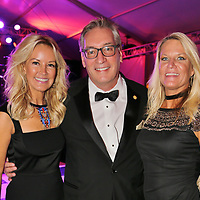 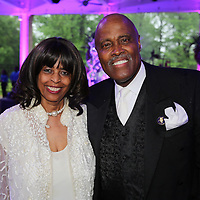 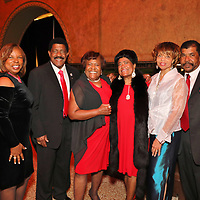 The biennial black-tie affair raised $1 million for the museum’s operations and featured the event’s inaugural after-party with live music and dancing. 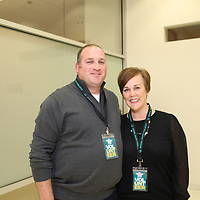 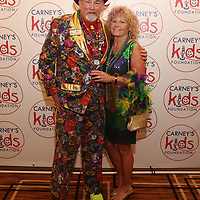 Meredith Holbrook and Ron Kruszewski served as event co-chairs. 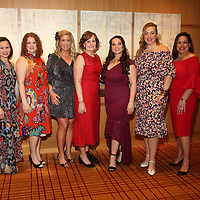 Photos by DIANE ANDERSON The sold-out 2017 Razzle Dazzle Ball at the Westport Sheraton Lakeside Chalet raised a record-breaking $336,000 for Crisis Nursery. 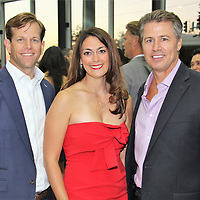 The jungle-themed “ROAR: Reach Out and Rescue” event attracted 600 guests, and featured cocktails, silent and live auctions, dinner, and the presentation of the Hugs & Kisses awards to those who have impacted and supported the organization’s mission. 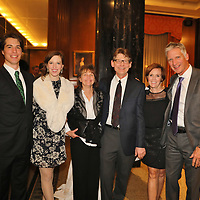 Among the honorees were John and Suzanne Carney as Couple of the Year for their longtime commitment to children and their families. 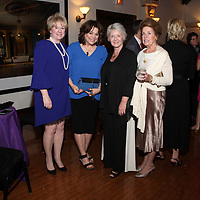 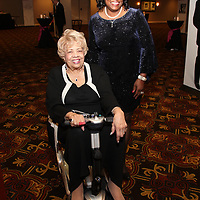 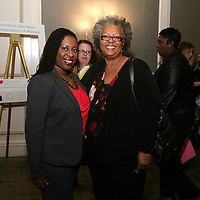 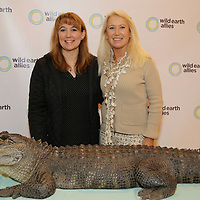 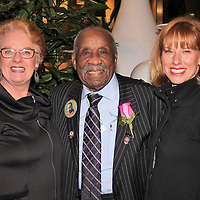 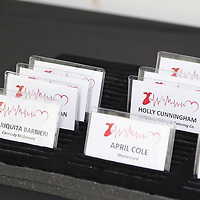 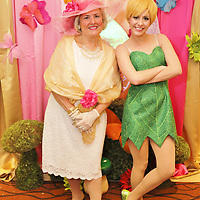 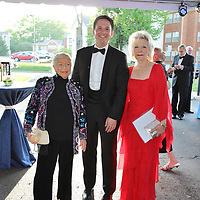 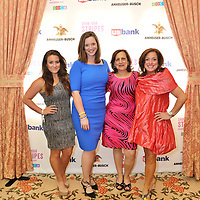 Millie Cain and Stephanie Hall served as gala chairs. 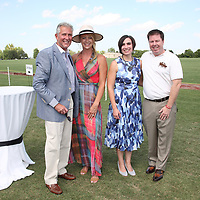 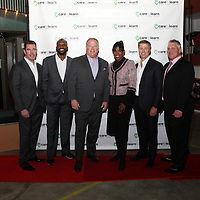 “Gazelle STL” was the event’s media sponsor. 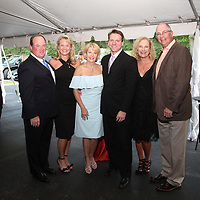 Photos by BRYAN SCHRAIER Supporters and friends of Youth in Need recently celebrated a milestone for its largest fundraiser of the year. 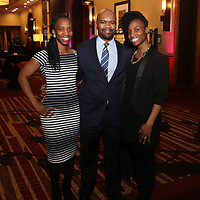 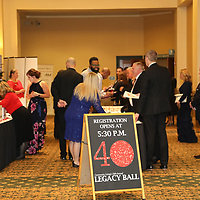 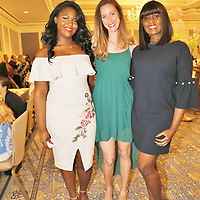 The Celebration of Youth, now in its 30th year, was held at Ameristar Casino Resort Spa, and featured silent and live auctions, dinner and after-party. 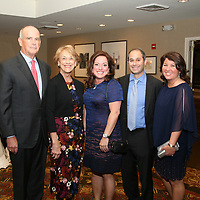 Former board chair Don Kalicak, Mercy vice president for regional development, was honored for his longtime support of the organization. 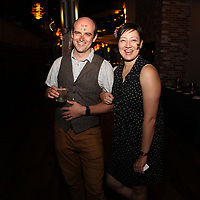 Photos by DIANE ANDERSON There was a lot to celebrate at the recent Dada Ball & Bash, held this year at Palladium and Joule in Lafayette Square. 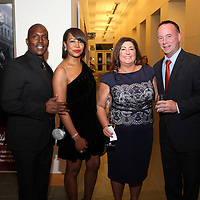 The biennial fundraiser, which raised approximately $350,000 in ticket sales, supports exhibits and education programs at the Contemporary Art Museum St. Louis. 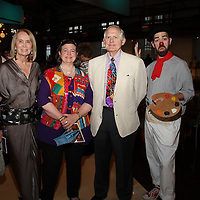 The gathering also marked the centennial of the Dada art movement, with many attendees attired in “absurdist couture.” Alison Ferring, Jimmy Jamieson, Sue McCollum and Susan Sherman served as Dada Ball co-chairs, while Cole Lu, Bridget Melloy and Elizabeth Tucker were co-chairs for the Dada Bash after-party. 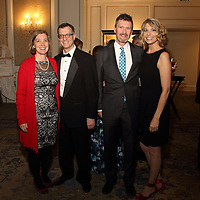 Photos by DIANE ANDERSON The annual Bloom dinner and auction was recently held at the Four Seasons Hotel St. Louis, where guests enjoyed a festive cocktail reception and an elegant dinner, as well as silent and live auctions, to benefit Marygrove. 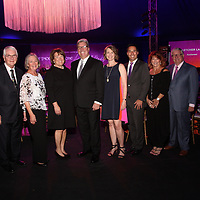 There was also an awards presentation honoring Karen Aroesty, Bill DeWitt and John Kemper for their support of the organization and its mission to provide quality mental health services to disadvantaged families with severely disturbed children. 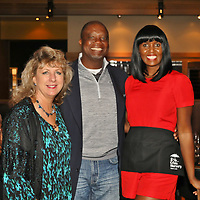 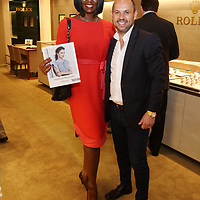 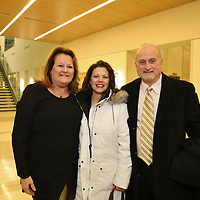 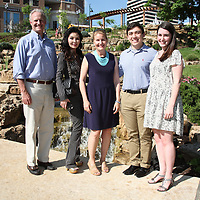 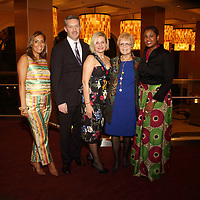 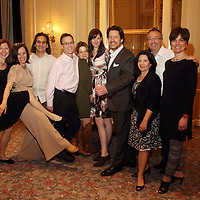 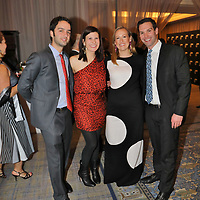 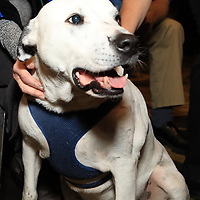 The event was co-chaired by Alper and Nikol Oztok, and Barry and Jackie Albrecht. 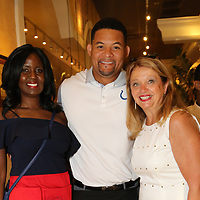 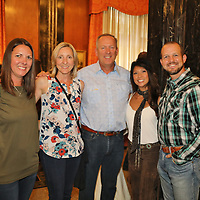 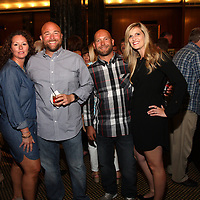 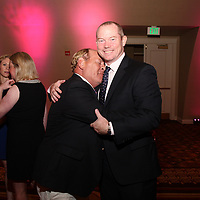 Photos by BRYAN SCHRAIER HopeFest, the largest annual fundraiser for Haven House, did not disappoint at this year’s gathering at the Four Seasons Hotel St. Louis. 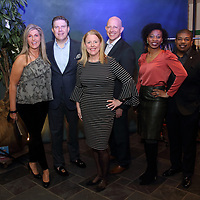 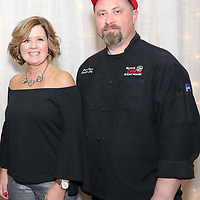 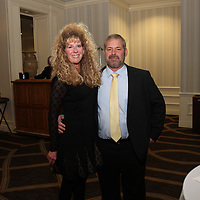 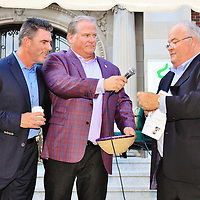 The event raised more than $112,000 for Haven House, a hospitality house that provides lodging and support services for out-of-town patients and their families seeking hospital treatment in St. Louis. 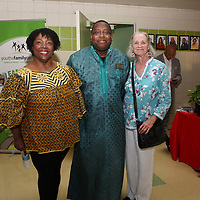 Haven House accommodates approximately 8,000 people a year, and has hosted families from 56 countries and all 50 states to date.